“Two decades on after the first Prius was sold, it seems hybrids are starting to become the truly fuel-efficient option,” Which?declares. Published on-line and in the August issue of the magazine, the report crunches data from stringent testing of 123 different UK market cars since the start of 2017 to determine the most economical and those with highest emissions levels. It also measured its findings against the official test mpg and CO2 figures that all manufacturers are required to quote. The results demonstrate the significant advances Toyota has made with its hybrid technology, compared to the performance of cars with conventional petrol and diesel engines, whether driving around town or on the open road. In the town driving analysis, Toyotas occupy the top three places – Prius, Prius Plug-in and the C-HR Hybrid crossover – demonstrating how the full hybrids’ ability to run for certain distances on their electric power alone minimises fuel use in slow, stop-start traffic. 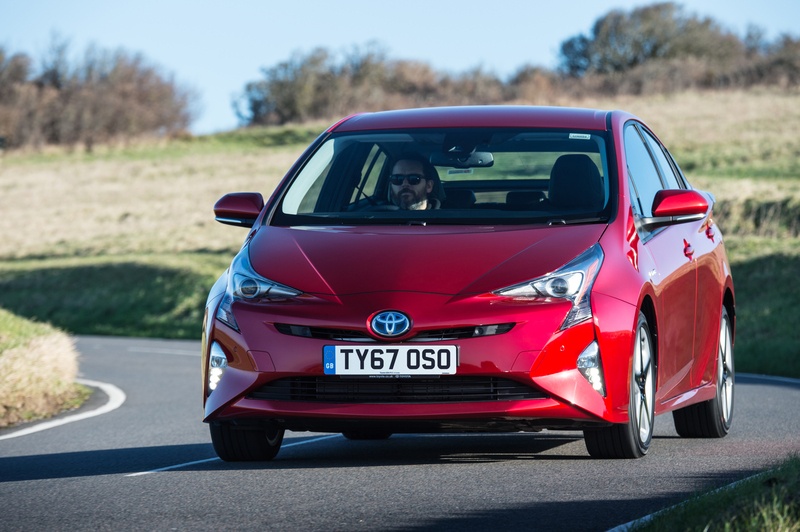 Prius and Prius Plug-in are also top-three performers in terms of best overall fuel economy, translating into calculated annual fuel bills of less than £800 for both models. Which? points out that this is “…£180 less than the most efficient non-hybrid diesel or petrol car, nearly £400 better than the average diesel car and more than £450 cheaper than the average petrol car,” according to its test findings. 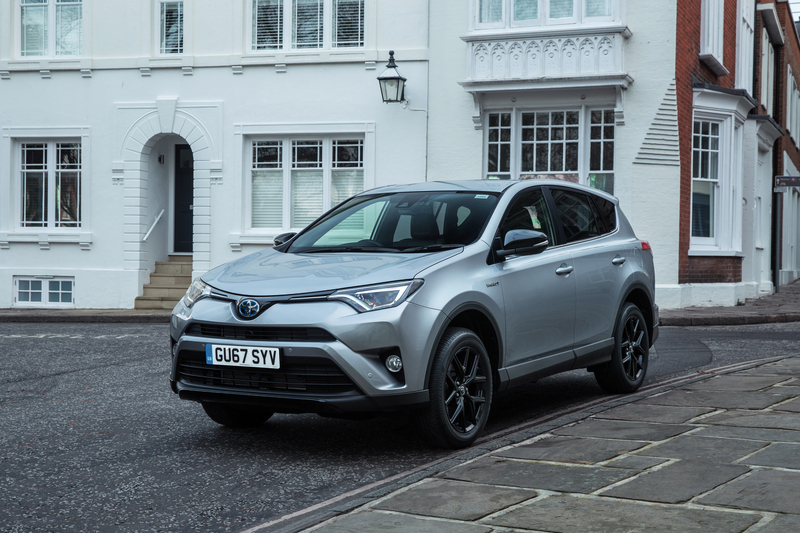 Toyota has constantly improved the performance of its hybrid electric technology and made it available to an ever-wider range of customers by introducing it across its model range, from the Yaris supermini to the RAV4 SUV. At the same time, Toyota has ended the use of diesel engines in its passenger vehicles in Europe. Hybrid is also the core technology principle Toyota is using to develop a range of different powertrains to suit different driving applications and customer needs, including fuel cell electric, plug-in hybrid electric and battery electric vehicles.